The new and innovative REVOLVR coils are an absolute game changer. Each 0.9 ohm coil head can be individually removed and replaced with ease. 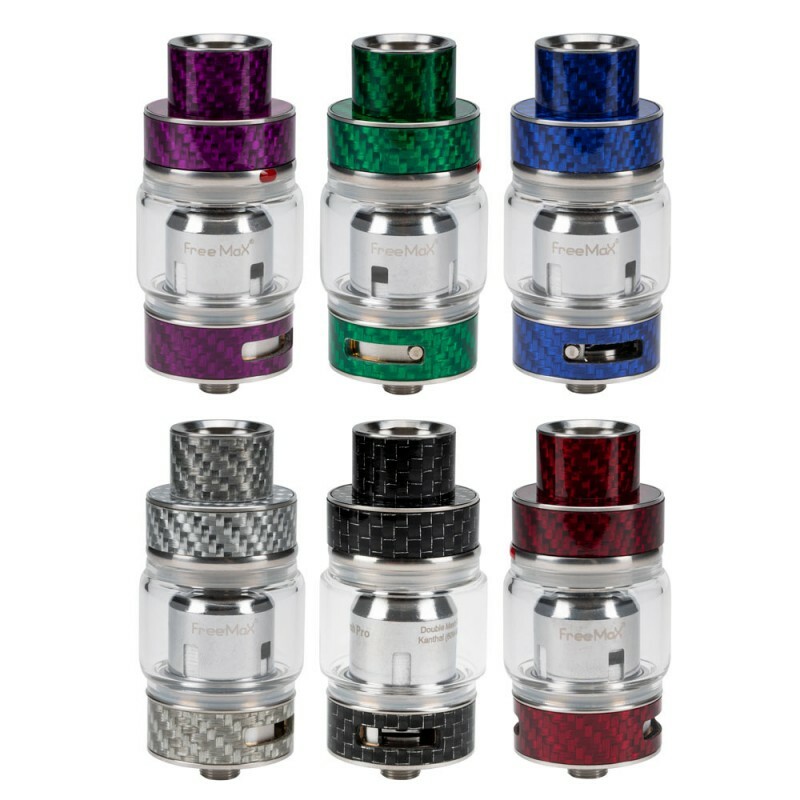 When the 0.9 ohm coils are being used, the resistance level increases up to 0.32 ohms. Every pack of REVOLVR coils includes 10 replacement coil heads. Innovative and truly pushing the envelope of design to new heights!